Go To Team was born out of a shortage of good organized camera crews in October 1997. 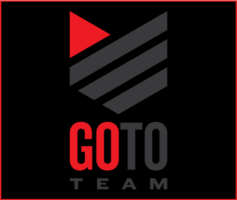 Go To Team was created to fill this niche in the video crew market. 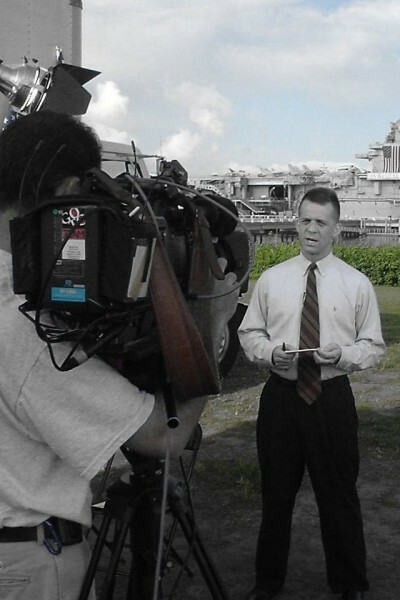 The goal was to provide high quality video production crews and services in local markets. By simply offering the highest standard in equipment and doing whatever it takes, Go To Team quickly gained the attention of national networks. We grew from there by offering the same expertise through creating a one of a kind apprenticeship program. The “Apprenticeship” is the foundation from which we build great Directors of Photography. Go To Team then set out to offer the same quality in multiple markets. By positioning staff cameramen in key cities. Clients became repeat customers because they only had to make one call, providing them access to a variety of staff camera persons’ schedules. The ability to benefit from local resources and confidence that they will be met on location with the same gear and professional attitude from each of our video crews allowed GTT to grow. Go To Team remains focused on the ultimate goal – continue to provide high-end clients with Elite staff video crews throughout the US.